ASG Assembly's exciting Econo-Bu$ter 6.2 free PS-55 Power Supply offer has been extended. Now, through March 31, 2012, you'll receive a free PS-55 Power Supply with the purchase of select ASG Electric Drivers from QSource.com. This is the same great Econo-Buster 6.2 offer we originally told you about back in June. All you have to do is add the qualifying electric driver to your cart and we'll take care of the rest. You'll get the free power supply added to your order automatically. This special offer applies to listed items only. Quantity discounts are not applicable and this cannot be combined with other offers. Both items must be purchased on one order and the offer cannot be applied to previous purchases. ASG Assembly is a division of Jergens, Inc. QSource.com offers a wide selection of ASG products. To place your order, please visit QSource.com or give us a call at 800-966-6020. You can also send us an email if you have any questions or need further information. 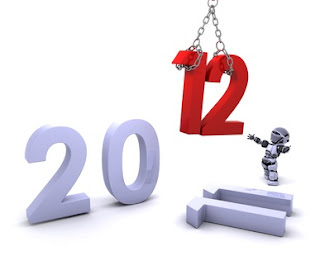 As we say farewell to 2011, Q Source welcomes 2012 with the excitement and anticipation of another successful year. Throughout the New Year we'll be adding new features to QSource.com, creating interesting and informative content on our blog and social media networks, and providing you with the same great customer service you've come to expect from us since 1984. The Q Source family wishes you a safe, fun, and very Happy New Year! Please note that the Q Source offices will be closed Friday, December 30th, to Monday, January 2nd (we will re-open on Tuesday, January 3rd). QSource.com will still be available 24 hours a day for product information or to place an order. Our expert staff will process any orders placed during the December 30th thru January 2nd period as soon as possible. For product information, to place an order, or if you have questions about something we can help you with, please visit QSource.com, give us a call at 800-966-6020, or send us an email. The PanaVise 324 Electronic Work Center is an infinitely-positionable circuit board holder and soldering station combo that will make your soldering and rework projects a breeze. Your soldering iron is never far from reach and the circuit board holder can be set to any position or angle imaginable! This intro "On the Bench" video highlights all the best features of the PanaVise 324. 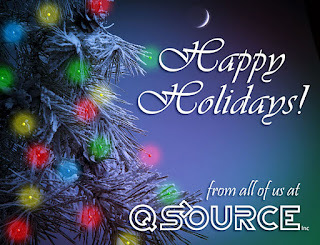 Our Q Source family wishes you and your family a very Happy Holiday. And as we come to the end of the year, we wanted to take another opportunity to thank you, our readers, customers, and friends, for your support and patronage of Q Source and QSource.com. So that our Q family can better enjoy a joyful holiday, please note that the Q Source offices will be closed Thursday, December 22nd, to Monday, December 26th (we will re-open on Tuesday, December 27th). QSource.com will still be available 24 hours a day for product information or to place an order. Our expert staff will process any orders placed during the December 22nd thru 26th period as soon as possible. Debuting in time for those mid-January soldering projects, American Hakko Products (Hakko) announced two new soldering irons and a new series of soldering tips. 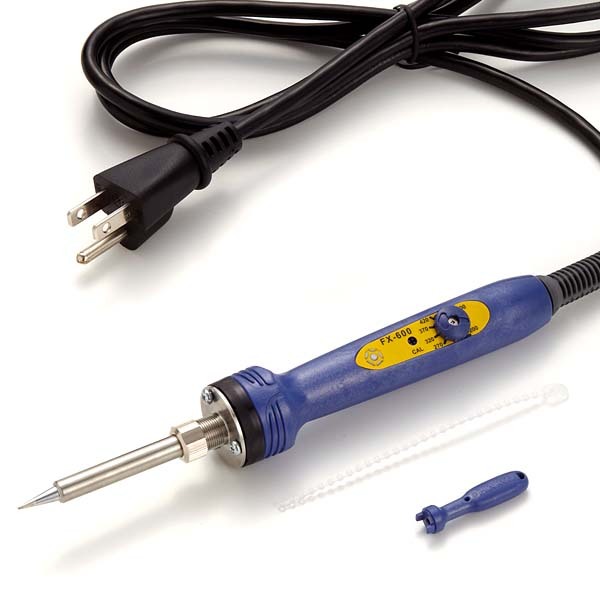 The Hakko FM-2031 Nitrogen Compatible Heavy-Duty Soldering Iron, FX-601 Soldering Iron, and T19 Series Tips are scheduled to be available on January 18, 2012. The FM-2031 Nitrogen Compatible Heavy-Duty Soldering Iron is a new handpiece to be used with the Hakko FM-203 Soldering Station and the FM-206 High Performance 3-Port Rework System. The FM-2031 uses T22 Series Tips, provides a higher mass and double the power of conventional T17 Tips, and features nozzle assemblies for nitrogen gas. The Hakko FX-601 Soldering Iron is a next-generation hand-held soldering iron that is lightweight and ergonomically designed to fit comfortably in the user's hand. The FX-601 features a temperature adjustment dial in the handpiece (and includes a tool that can "adjust and lock" the selected temperature of the iron), a longer power cord, advanced electronic controls, and an efficient ceramic heater. Built using the same high-performance features of the T18 Series Tips, the T19 Series Tips boast a higher mass for upgraded performance. The T19 Tips will be available in a variety of tip shapes and sizes. For more detailed post-release information about these products, please keep visiting The Q Source Resource, QSource.com, and our YouTube Channel. To find out how you can place an order for these items, give us a call at 800-966-6020 or send us an email. 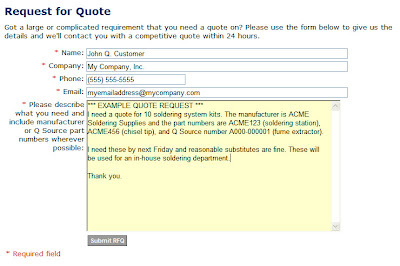 Q Source.com offers thousands of items for you to purchase with just a couple clicks, but we also realize that you'll sometimes have special orders or questions about large or complicated requirements that will require our assistance. For these situations, you can submit a Request for Quote (RFQ). Making an RFQ is simple to do and quick to get a response (you'll get a competitive quote within 24 hours and often much faster than that). RFQs can be submitted both online, through QSource.com's Request for Quote page, and offline, via phone (800-966-6020) or email. 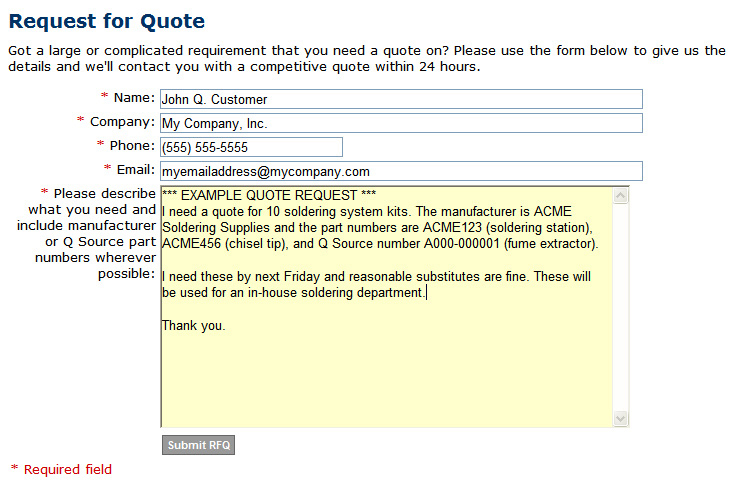 If you make your RFQ via our Web site you'll be presented with a form to fill out (see the screenshot). Regardless of how you submit your RFQ, there are certain pieces of information to include that will allow us to respond to you as quickly as possible. Make your RFQ as detailed as possible by including any other information you think would help us to respond to you quicker. After we receive your RFQ we will research the items you requested and look into the best possible solution to your requirements. One of our helpful, expert sales associates will respond to you via email or phone with information about the appropriate items and a competitive price quote. If you have further questions at that point, or are ready to place an order, we will happily accommodate your needs. Shipping your QSource.com purchases just got a little easier. We've added FedEx to our selection of shipping options at checkout. We now ship orders via UPS and FedEx in the continental United States (excluding Alaska) and will try, to the best of our ability, to accommodate any special routing instructions you may have within the accepted policies of the chosen freight carrier. For our complete shipping policy please visit our Shipping Information page at QSource.com. As always, if you need further information about our shipping policy, or have any other questions about ordering from QSource.com, please visit our Web site, give us a call (800-966-6020), or send us an email. 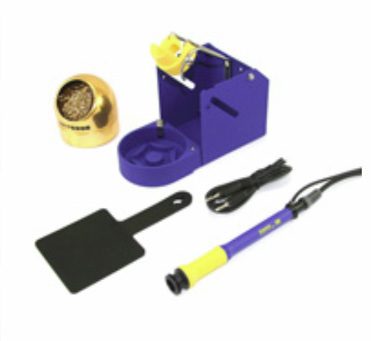 Hakko's FR870 2-Bank IR Preheater Temporary Price Cut: Save $400! American Hakko Products (Hakko) announced recently a limited-time price cut on their FR870 2-Bank IR Preheater. Get 40% OFF ($400.00) the regular $999.97 list price between December 9th and December 23rd, 2011, while supplies last. 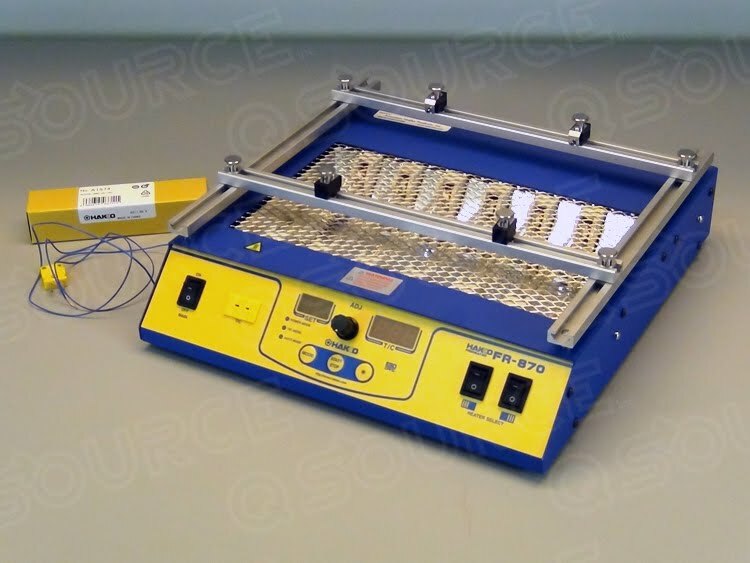 The Hakko FR-870 Preheater (Q Source #: H001-002341) is an ESD-safe, 2-bank, infrared bench-top heater designed to raise the temperature of printed circuit board assemblies during soldering/desoldering applications. This compact unit features both manual and automatic operating modes, two independent switchable zones, and is particularly useful when soldering lead-free assemblies. The Hakko FR-870 2-Bank IR Preheater is available at QSource.com for just $599.97, along with an extensive selection of other excellent Hakko products. To place an order please visit the link, give us a call (800-966-6020), or send us an email and one of our helpful sales associates will help you take advantage of this great offer. You can also read our preview blog about the FR-870. Please note: Back orders will not be accepted on this item. In an example of Q Source's on-going effort to become your expert resource for product knowledge, our global sales associates were in Q Source's NY headquarters yesterday for extensive training sessions with two of our popular product lines. Chuck Mangus, Field Application Manager from Swanstrom Tools, and Tom Memmen, Mid-Atlantic Regional Sales Manager from Akro-Mils®, demonstrated solutions for high-precision medical cutting applications and 5S/Lean initiatives, respectively. Mr. Mangus started off the day by talking about how Swanstrom's M-Series Medical-Grade Cutters were created to meet the challenging demands of medical professionals and how they continue to refine and create new tools based on user requests and experiences. He pointed out the adjustable Scrivet™ screw joint system, the 3-position adjustable opening stop, and 18-21 RMS finish and explained how these cutters are forged from high-carbon alloy steel , high chromium, and hardened using a unique proprietary heat treating process that gives them their durability and maximum strength. The Swanstrom M-Series Medical-Grade Cutters were designed to cut through a variety of challenging materials and Mr. Mangus had our sales staff trying them out on Nitinol, piano wire, and others. After demonstrating a few hard-wire cutting applications (stylists, mandrels, etc.) he finished up by showing the proper way to cut these materials (do not cut with the back of the cutter) and the proper way to store the tools when not in use as to reduce strain on the spring mechanism. 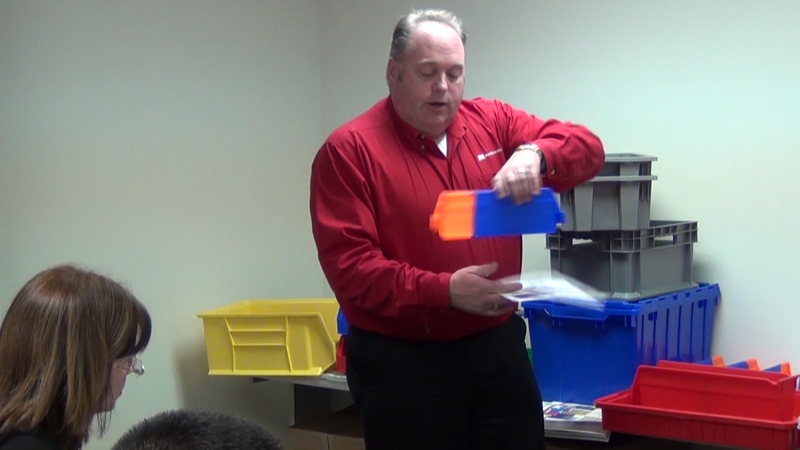 Mr. Memmen closed our training day with a session on Akro-Mils' 5S/Lean solutions. Explaining how a company that implements a 5S/Lean process can increase productivity and quality, lower costs, and eliminate waste, he demonstrated how Akro-Mils bins, containers, and carts are valuable resources in a 5S/Lean operation. 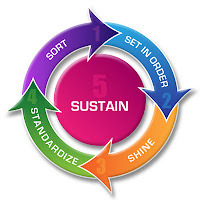 Our staff learned about the steps of a 5S/Lean initiative (Sort, Set in Order, Shine, Standardize, and Sustain) and the useful tools they could suggest as resources to our customers. 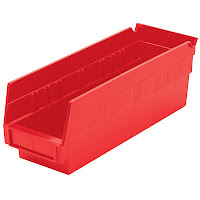 For example, Mr. Memmen pointed out that Akro-Mils bins are perfect for sorting and separating items in the Sort process or for storing parts in the Set in Order step. To learn more about, or to purchase, Swanstrom's cutters please visit the Swanstrom M-Series Medical-Grade Cutters Department at QSource.com. You can also read our previous blog post or watch our YouTube video about them. For our Akro-Mils offerings, please visit the Akro-Mils section of QSource.com. 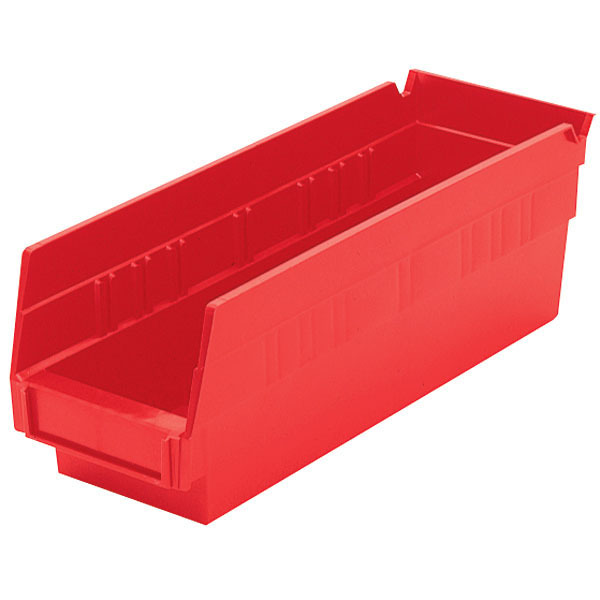 You can also read our previous blog about Akro-Mils' Indicator Bins and see them in action in our YouTube video. For any other questions, please give us a call at 800-966-6020 or email us. The popular Lindstrom 8140 80-Series Micro-Bevel Cutters are ESD-safe and have a 63-65 HRC cutting edge, which results in a longer lasting tool that produces smoother, cleaner cuts. In this quick intro "On the Bench" video we highlight the best features and specs of this indispensable tool that should be on everyones workbench. 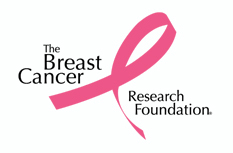 Q Source, Inc. announced today that it has made a $250 donation to The Breast Cancer Research Foundation (BCRF). Coming off participating in O.C. White's "Awareness Pink" Green-Lite promotion to benefit breast cancer awareness, Q Source chose to donate to the BCRF because of the important research they are doing in their effort to eradicate this devastating disease. The BCRF's goal is to prevent and cure breast cancer and they are steadfast in pursuing this "until cancer does not rob another life." Q Source is proud to support the efforts of this very worthy organization as they work to complete their mission. To learn more about The Breast Cancer Research Foundation, or to make your own donation, please visit their Get Involved page. To learn more about Q Source, Inc., please visit the QSource.com Web site. Lindstrom's 8140 80-Series Micro-Bevel Cutters are one of the most popular cutters we sell from Lindstrom Precision Tools. 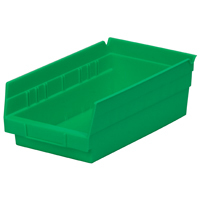 They offer a great cutting capacity covering a wide range of wire dimensions and types. Lindstrom 8140 cutters are made of 1% carbon/chrome ball-bearing grade steel and have a 63-65 HRC cutting edge. 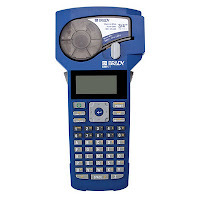 Brady Worldwide (Brady) announced recently that beginning in January 2012, their LABPAL™ Laboratory Label Printer will be discontinued and replaced by the BMP®21 Label Printer. The LABPAL printer will be obsoleted as inventory runs out. The BMP21 all-in-one labeler is perfect for voice/data comm, electrical, and general industrial tasks. Its label materials were designed for harsh environments and they will stay stuck for years despite extreme temperatures and challenging surfaces. For a FREE demo of the BMP21 please visit Brady's BMP21 Online Simulator. Label cartridges will still be available for the LABPAL unit under the BMP21 part numbers (see Brady's BMP21 to LABPAL cross reference chart). The PAL cartridge part numbers have transitioned to the M21 cartridge numbers. QSource.com currently offers the BMP21 Portable Label Printer for just $140.48. We also offer BMP21 cartridges and accessories. For more information, or to place an order, please visit our Web site or contact us by phone (800-966-6020) or email and we'll help you find the exact product solutions you need. Q Source is your Brady printer resource! 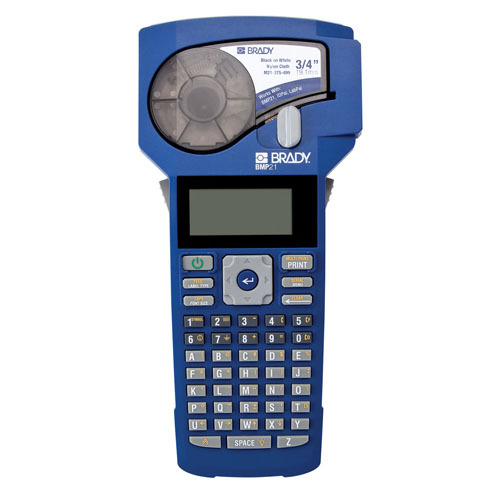 The Brady BMP®53 Label Maker is a compact label maker with nearly endless uses. It's the first printer to feature a network card and Bluetooth capability, which allows the user to print on-the-go with the free Brady Mobile Application for Android™ devices. We posted a bunch of photos on our Flickr photostream so you could really see how cool this new label printer is. We didn't try this, but it will even withstand a 4-foot drop onto concrete! The Daylight Company U32500 Triple Bright Task Lamp is a high-quality, affordable task lamp perfect for lighting your desk, workbench, drawing board, or painting. This professional, high-power lamp is UL & CE listed and RoHS compliant. Check out our latest "On the Bench" video for a quick introduction to this great light. Get FREE Daylight Stuff & Great Savings When You Follow Q Source! 'Tis the season for giving and if you follow Q Source on ANY of the social networks we'll give you great savings, special offers, and FREE stuff! Our December special offers include great savings on two Daylight Magnifying Lamps…including a FREE gift from Daylight Company. The Daylight U22080 Ultra-Slim Magnifying Lamp XR is regularly $269.99, but with this special offer it's ON SALE for ONLY $180. Daylight's U22030-01 Slimline Magnifying Lamp, regularly $159.99, is ON SALE for ONLY $107. And by following Q Source on ANY of the social networks you can find out more about our FREE gift during the month of December. So, to start the holiday season off right with FREE gifts and incredible savings, just visit ANY of the social networks shown below and follow us to receive great monthly deals.